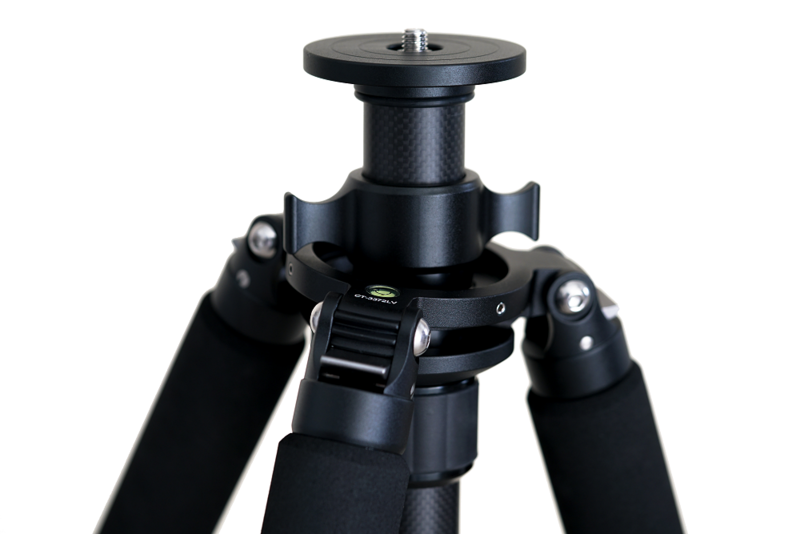 Our brand new second generation CT-3472LV M2 is based on the outstanding FEISOL CT-3472 Rapid, the lightest large size FEISOL tripod ever produced, and incorporates all the CT-3472 Rapid's superb features. 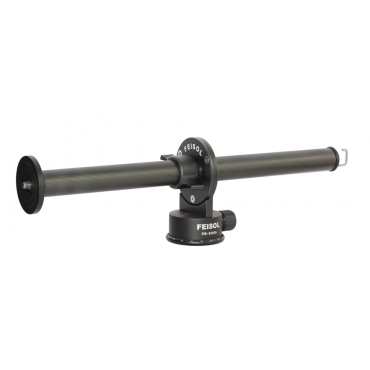 In addition it is equipped with a revolutionary leveling center column. 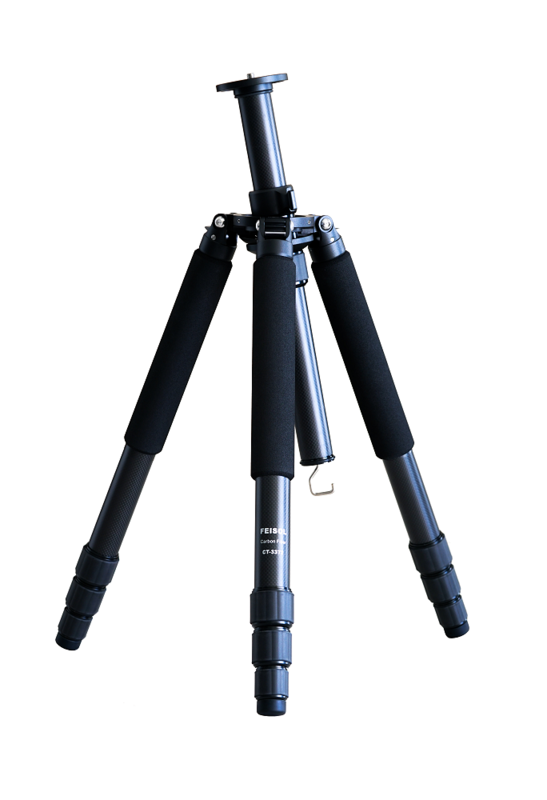 This is Peter Hurley's go-to tripod. - Skeletonized Main Frame for extra sleek Look. - Constructed of top quality carbon-fiber and high grade, CNC-milled 6061 T6 solid block aluminum. 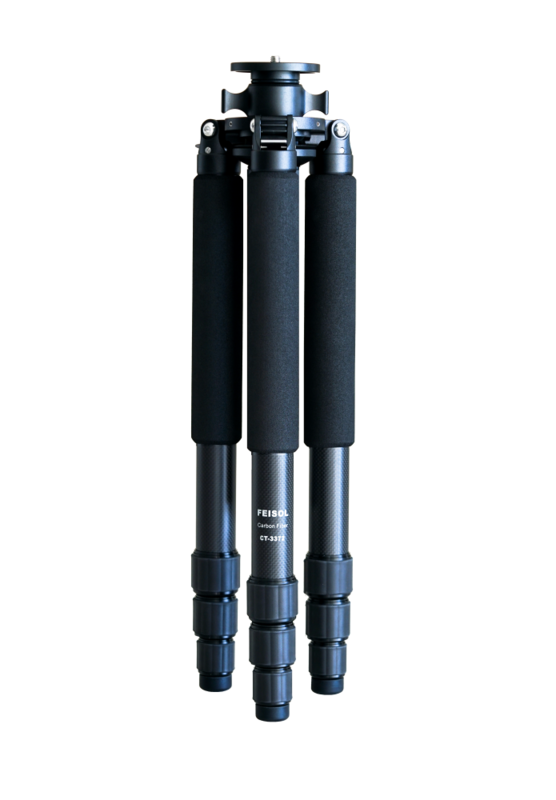 - FEISOL's new Rapid anti-leg-rotation technology. 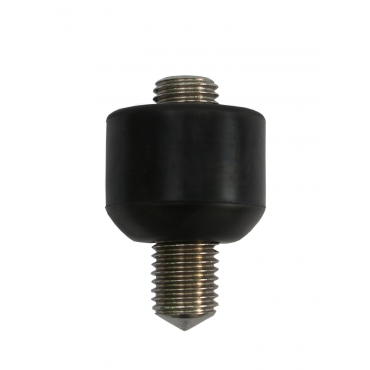 - Revolutionary Leveling Center Column. - Interchangeable Standard Base Plate for further weight reduction. 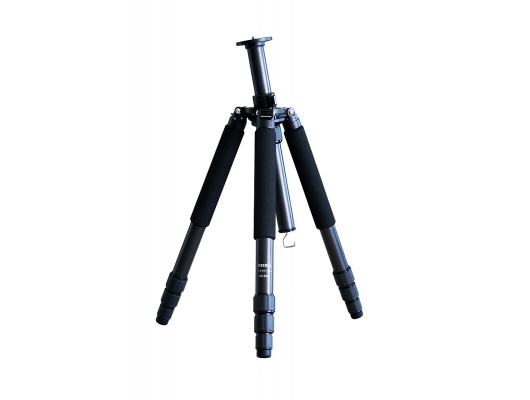 - A load capacity of 30 kg (66 lb). 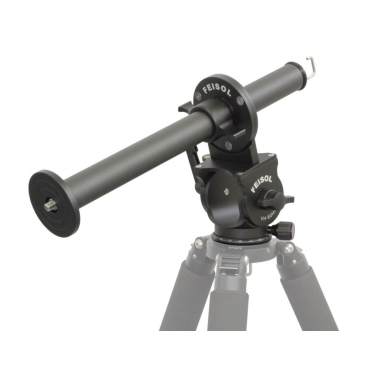 - Remarkably lightweight construction just 2.20 kg (4.85 pounds) needs to be updated. 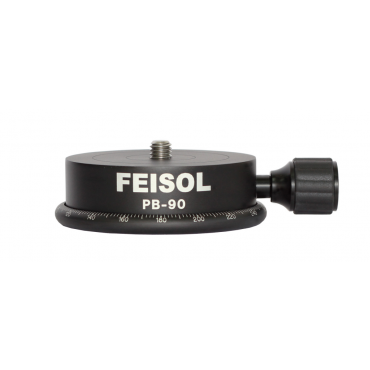 - Base diameter of 90 mm (3.5 in). - Preset leg angles at 25, 50 and 75 degrees. 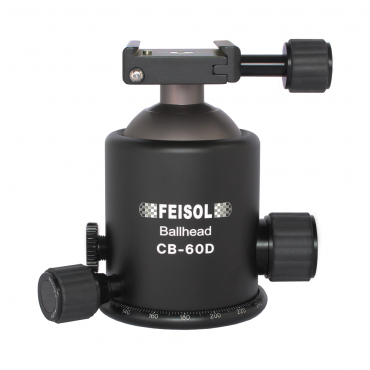 - Our CNC-milled low angle ball head mount is multi-layered to withstand the most punishing conditions. 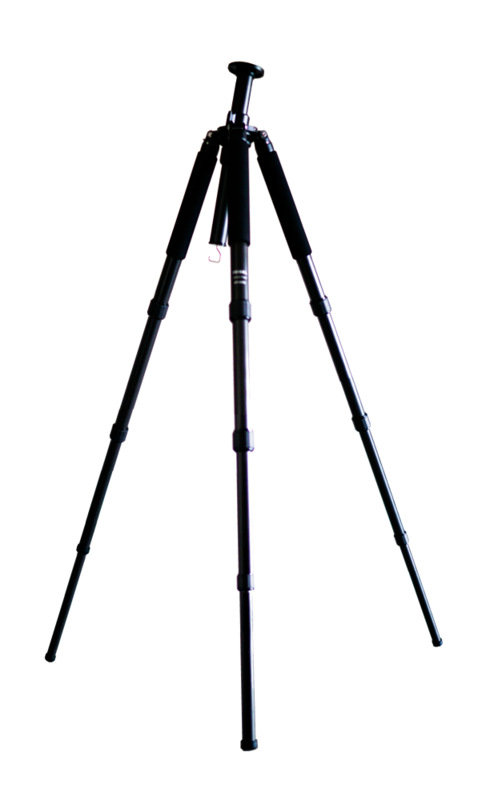 - An attractive tripod bag is included. 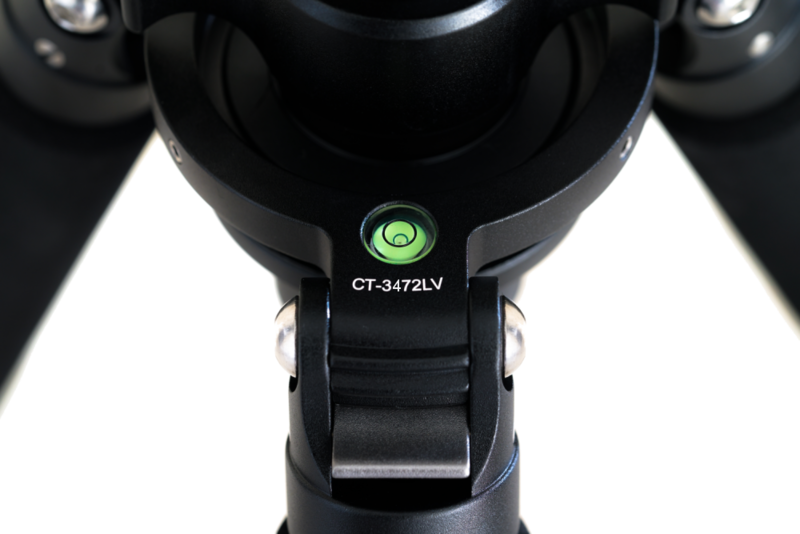 The CT-3472LV M2 Rapid is not only incredibly light and stabile, but also allows for lightning-quick angle adjustment. When no center column is needed, it can be replaced with a standard mount base, effecting even greater weight reduction. 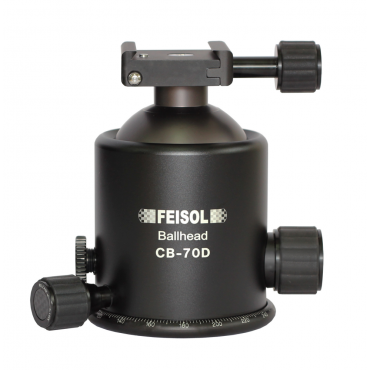 The CT-3472LV M2 Rapid is another ground-breaking FEISOL innovation. It's versatility and lightweight strength clearly puts it in a league of its own. Quality you have to experience for yourself.